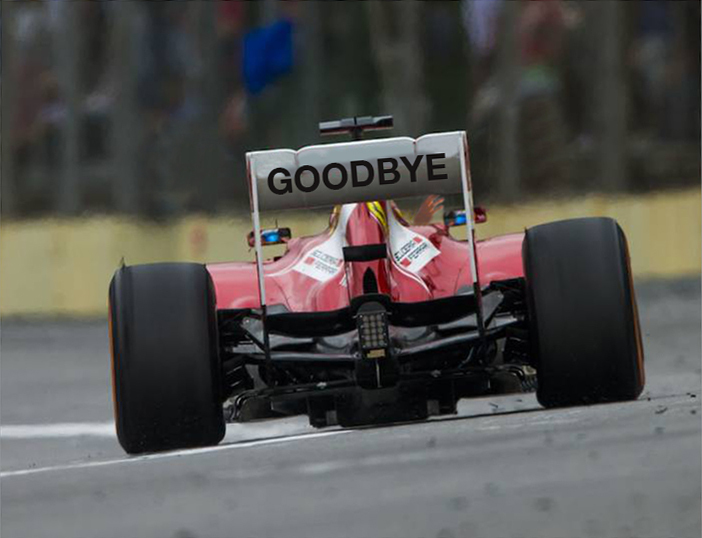 drivingandlife: WILL FERRARI DISAPPEAR FROM FORMULA ONE? According to mutterings heard in the hallowed motorhomes of F1, there’s a possibility Ferrari could quit the Formula One World Championship! Is that right? Well, you won’t be surprised to know that the threat of that possibility has been led by the global auto industry’s ‘Cowboy-in-Chief’ Sergio Marchionne, head of FIAT CHRYSLER AUTOMOBILES, and thus, head of Ferrari. Here’s the context. When the annual revenue from Formula One competition is carved up by the owners, Ferrari gets a first cut of the pie, one-off ‘heritage payment’ every year totaling around USD$70 million. That’s in addition to the separate revenue split between all of the teams, including Ferrari. The ‘heritage payment’ was agreed by Bernie Ecclestone a long time ago, and although the four major teams (McLaren, Mercedes, Red Bull, Williams) also receive a ‘heritage payment’ it’s far less than Ferrari’s ‘golden share’, which it gets – just for turning up, and regardless of performance. The team hasn’t won a world championship in a decade. 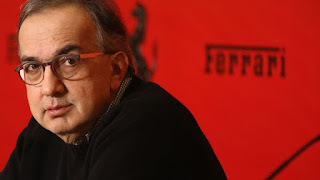 Marchionne, a dedicated gambler (notice I didn’t say ‘successful’), who does not give a toss for the odds, has threatened Ferrari will leave the Championship at the end of 2020 when the current contracts expire – unless the new owners of F1, Liberty Media, cough up even more money! F1 without Ferrari would be a travesty, but Marchionne is nothing else but pure cunning. He is betting that he could bring several other teams into his tent, which would force Liberty Media’s hand. 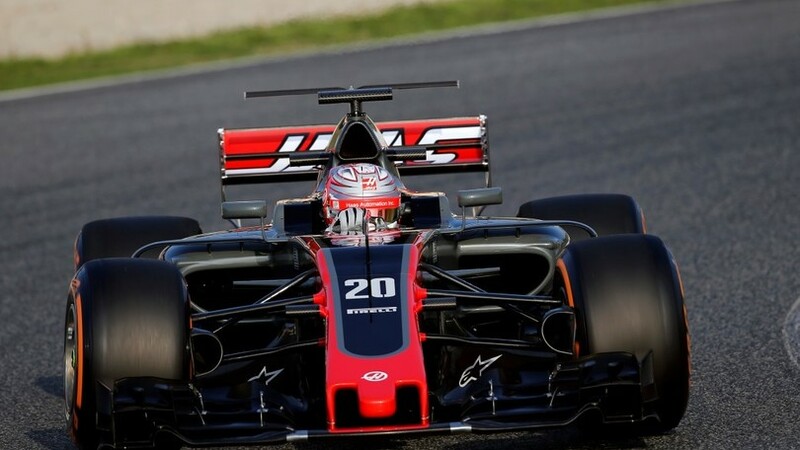 One of those teams would be HAAS, which currently uses Ferrari engines. Although the word is those Ferrari engines will become 'Maserati engines' next year. Liberty Media’s owner, billionaire American John Malone, has entrusted the running of F1 to former News Ltd exec, Chase Carey, and his number one money-man, Duncan Llowarch. It was Llowarch who raised the fact that the “heritage payments greatly impinge on Liberty Media’s returns on its investment, and maybe there’s a case for stopping them”. That’s when Marchionne threw teddy out of the pram. 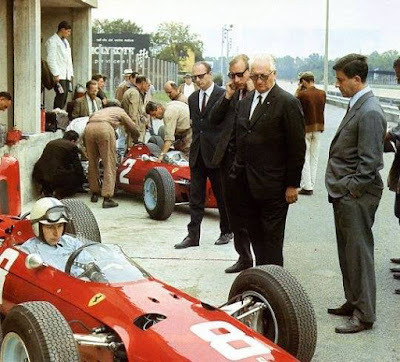 Marchionne could gather together the Ferrari ‘customer teams’ and, according to one of my good mates, Wayne Webster, may even be able to strengthen his bloc, by taking advantage if Red Bull’s owner, Dieter Mateschitz, pulled his sponsorship at the end of 2020. 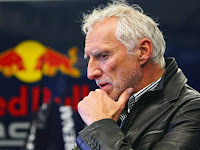 Mateschitz has long made it clear that he is only interested in F1 when Red Bull is winning, or at least, in the top three. My mate Webster suggests that if Mateschitz lost interest because the Renault engines continue to struggle against Mercedes and Ferrari, he might just move on to some other sport. Sauber (now renamed Alfa Romeo F1, using Ferrari engines) and Force India are very vocal about their lack of inclusion in the heritage payment system, and might also be willing to join Marchionne. That would mean that potentially F1 could lose eight cars from the grid in 2021, and such a depletion of starters would really alter the appeal of F1 to TV networks, sponsors and fans. All this pre-supposes that Marchionne could find a better place to spend Ferrari’s marketing money. Keep in mind Ferrari does NOT buy advertising for its road car business anywhere in the world. Its advertising spend depends solely on advertising by Ferrari dealers; the status of the F1 team; and its lucrative deal with cigarette maker Philip Morris, which currently bankrolls the Ferrari F1 team, by owning and selling all Ferrari’s sponsorship packages. So when the grown ups get around the negotiating table it would be very interesting to be a fly on the wall, when the tough talk takes place. I’m betting we will see the end of ‘heritage payments’, despite Marchionne’s loud voice and empty threats. Even former F1 boss Ecclestone has said F1 could consider moving to a new funding model based on the English Premier League soccer model. Formula One is an expensive sport in which to participate, but the revenues are humungous and the revenue split is a vital cog in the wheels that keep it turning over the dollars. OMG! 2 more years too re-consider, please.